There are too many people who love the 458 Italia, its 562 horsepower and piddling 202-mph top speed. 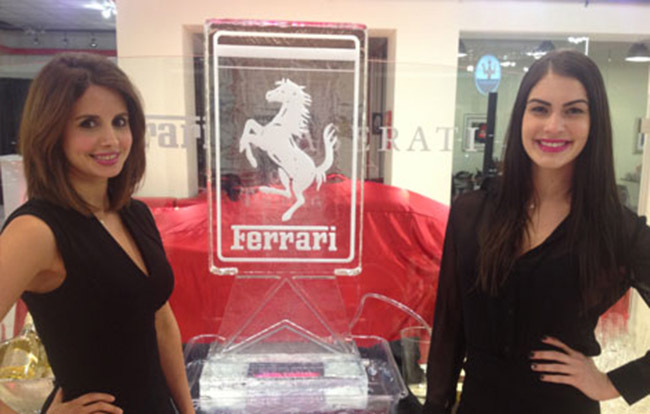 The unveiling of the 458 Italia in Canada was an exciting moment for Ferrari enthusiasts. This invite only event took place at the Yorkville Ferrari Maserati dealership. The event was exclusive to existing Ferrari owners to get a first glance and sit behind the wheel of that soft Italian leather. Who thought Ferrari would sell two of them at this pinnacle event? VIP guests enjoyed Italian inspired food & wine while baristas steamed-up imported illy espressos teamed-up with authentic cannolis.